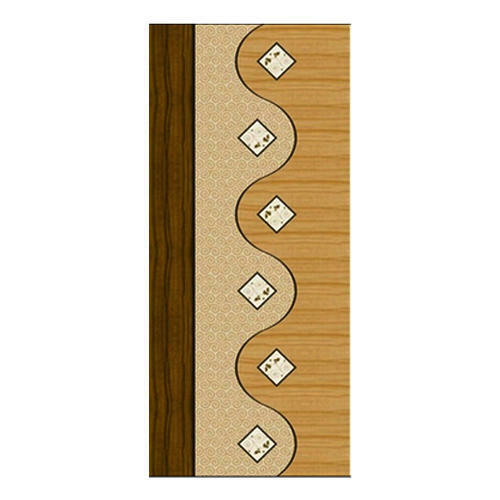 We are an emerging Wholesaler and Trader firm of exclusively designed Door Skin Papers. Our esteemed clients seek for unique designs, smooth finish, sturdy construction and elegant looks in our offered equitable product range. Established with a purpose to empower the rich craftsmanship in the country, we are instrumental in presenting a wide gamut of exquisite quality products, which includes Door Skin Papers, Digital Print Door Skin Papers and Laminate Door Print. Our sourced products are well recognized in the marketplace for its robust construction, fine finish, elegant vibes, trendy colors, superior smoothness, scratch-proof finish, and long lasting performance.